As Creative Partner at Canvas Group, Jorge has over 17 years’ experience in graphic and interactive design, advertising and communications. 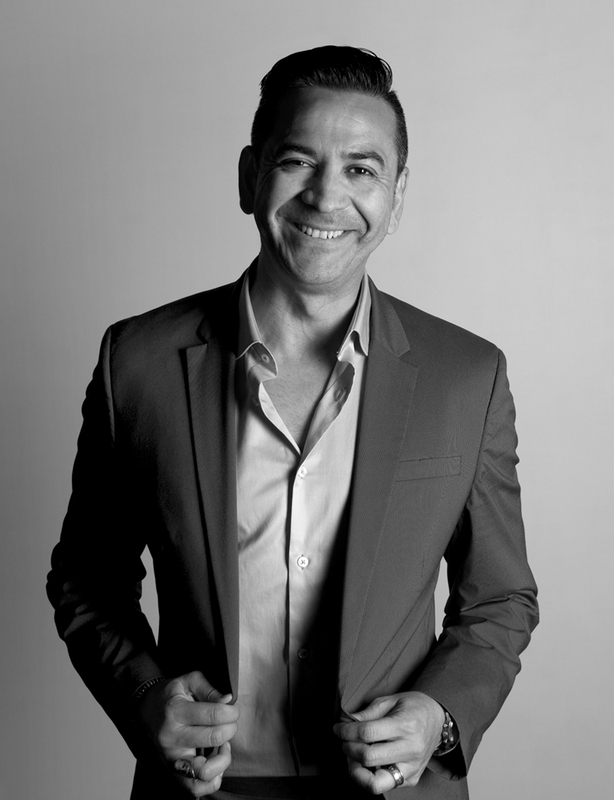 Chilean-born, he moved to Sydney in 1986 and co-founded Canvas Group in 2003. 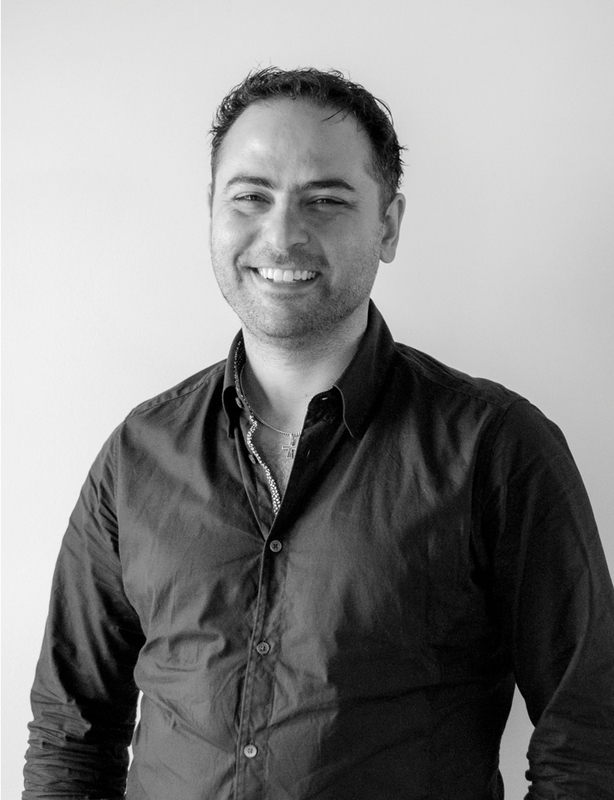 The studio, under his guidance, has produced over 11,000 projects and is one of Australia’s most awarded digital agencies. He is a Judge for Awwwards, now the most visited awards website in the world, the Webbys (aka the Oscars of the Internet) and was an AGDA Councillor (Australian Graphic Design Association) over 2013 and 2014. Jorge has also sat on advisory boards as well as a series of talks for the education and professional sectors. A stylish footballer playing on an almost-undefeated team, Jorge likes to win. This passion for trophies has fuelled his quest for creating outstanding work. 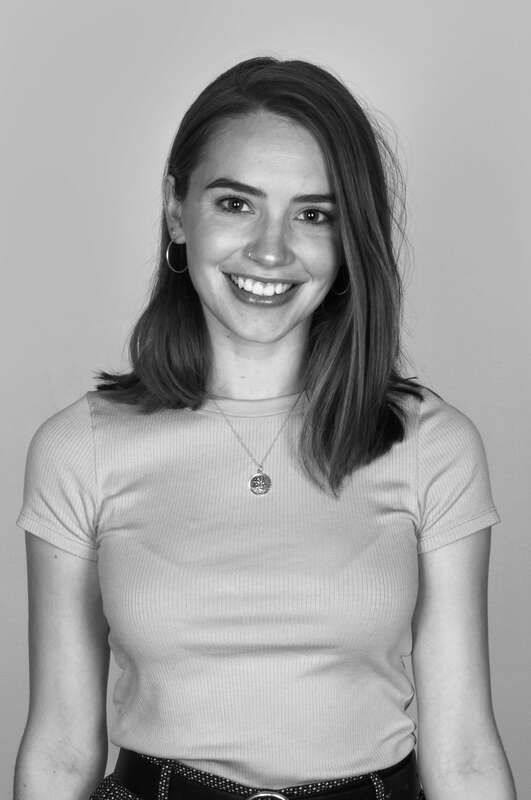 Graduating with first class honours in a Bachelor of Design, plus the prize for best student, Rosemary was headhunted by a top branding agency. 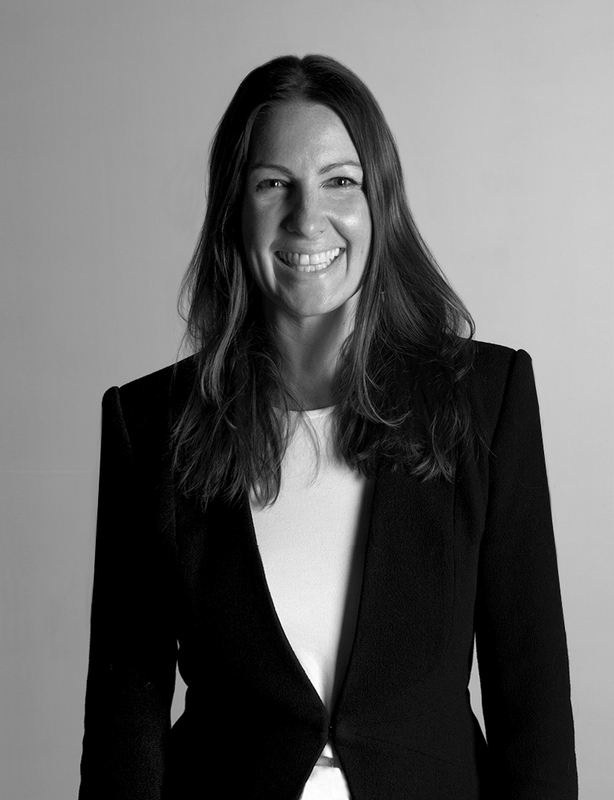 She learned best practice and delivered new brand identities for several of Australia’s largest companies including Optus, Woolworths and Australian Geographic then moved into advertising. An invitation to work on the global launch of the Mazda3 in Japan led to the co-founding of Canvas Group with Jorge. Rosemary has a fantastic eye for detail and loves bringing brands to life and ensuring work always delivers results for clients. In her free time, Rosemary has coached her junior netball team to repeated victories. This appreciation for strategic thinking drives her creative process and project direction. 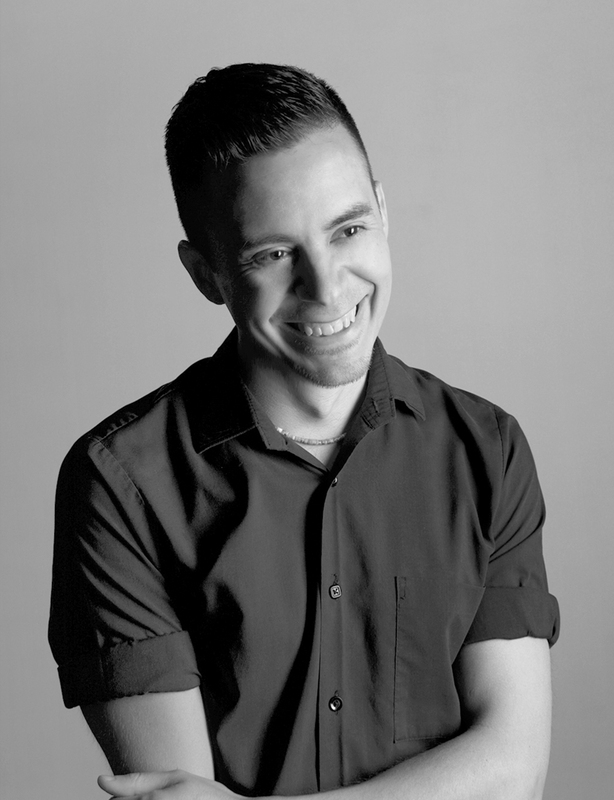 A performance director with a focus on natural and nuanced moments that connect viscerally with an audience, Daniel started out in Western Sydney’s underground theatre scene creating original works in public spaces. A graduate of UWS’s contemporary theatre degree he established and ran HPYA to give the next generation of young artists the opportunity to do the same. Daniel then enrolled himself into film school, since then he has worked under all of Australia’s leading TVC directors & producers, and across a range of TV & Film projects, one of his favourite gigs was coordinator of the stereography department on Mad Max: Fury Road, he has also worked in Dubai, Singapore and China, and is still committed to creating opportunities in Western Sydney. Bringing business know-how into the creative space, Ally spent the early part of her career working in senior roles in finance. She has been a vital asset at Canvas Group from the outset, ensuring work delivers results for clients and continuing to inspire the team. Her role at the studio involves making sure everything is running smoothly, hiring new talent, taking care of finances, relationship and project management. A passionate Swans fan, she’s a strong believer in the value of teamwork. It’s thanks to Ally that the Canvas Group team are first grade. Super efficient, organised and graceful under pressure, Naomi is our central client relationship manager. After graduating with a Bachelor of Visual Arts, Naomi travelled to London before taking on demanding roles in advertising and media. This background provides her unique industry insight and a diverse skill set. 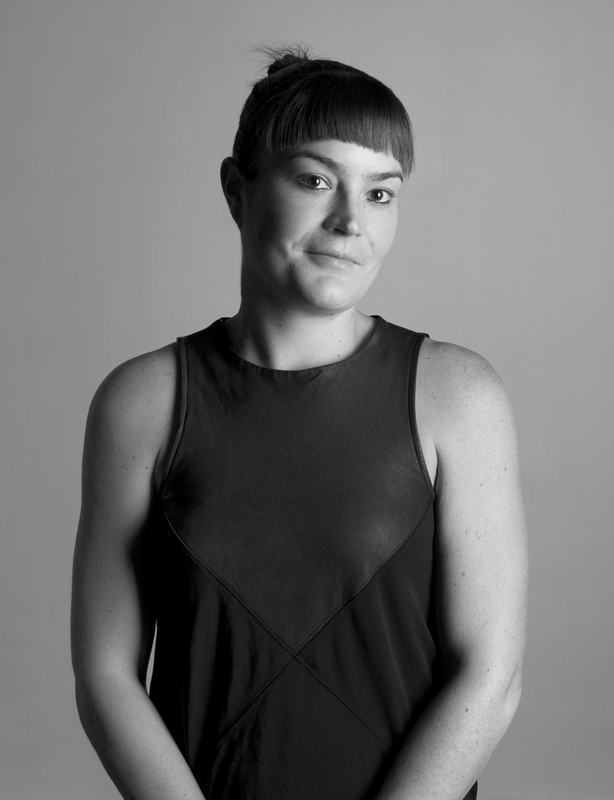 Naomi oversees key accounts, agency workflow, production and project management. A foodie with an appetite that belies her size, Naomi loves exploring new cuisines. 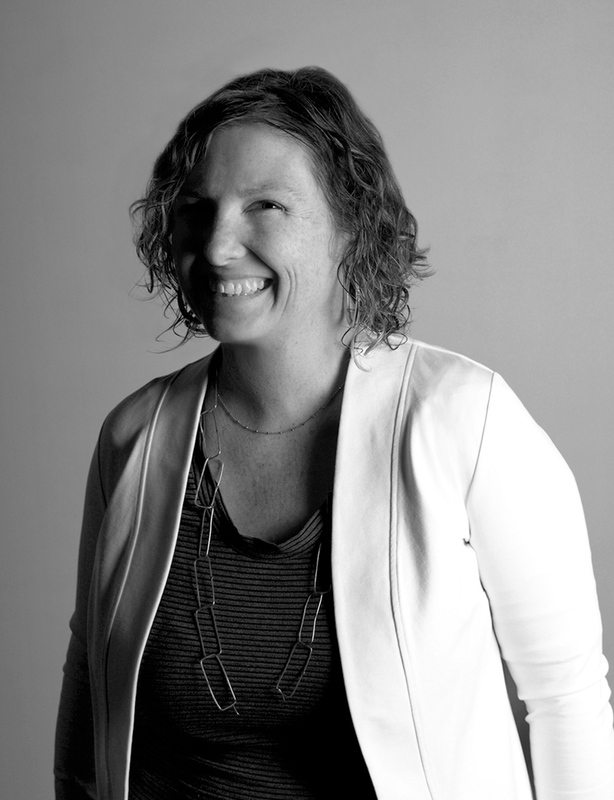 She shares her insights regularly, and keeps everyone smiling – clients and colleagues alike. Director of her own small business, BookSure, Vickiann has a unique appreciation for the accounting needs of Canvas Group. 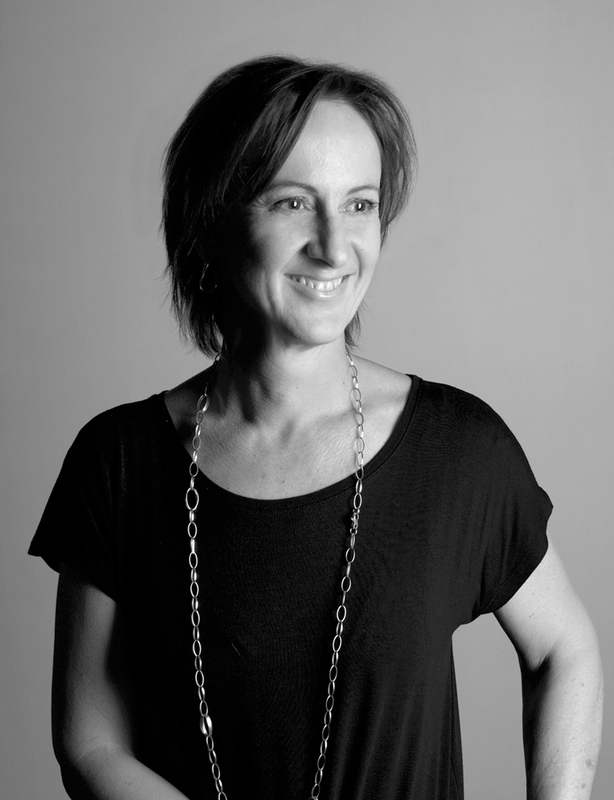 With clients across high-end fashion, design, promotions, architecture and construction industries, Vickiann has a wealth of experience working with creatives. She’s a Xero pro, and has taken our accounts into the cloud. We like to forget she has other clients – she’s one of us. A handbag enthusiast, Vickiann keeps a firm watch over the purse strings. Which is a very good thing, considering she ensures everyone gets paid. Since discovering Lego at a young age, Rendian has enjoyed building things. He has since moved on from plastic blocks to lines of code: developing websites for a range of clients, gaining cutting-edge experience in Holland and translating it to the Australian market. 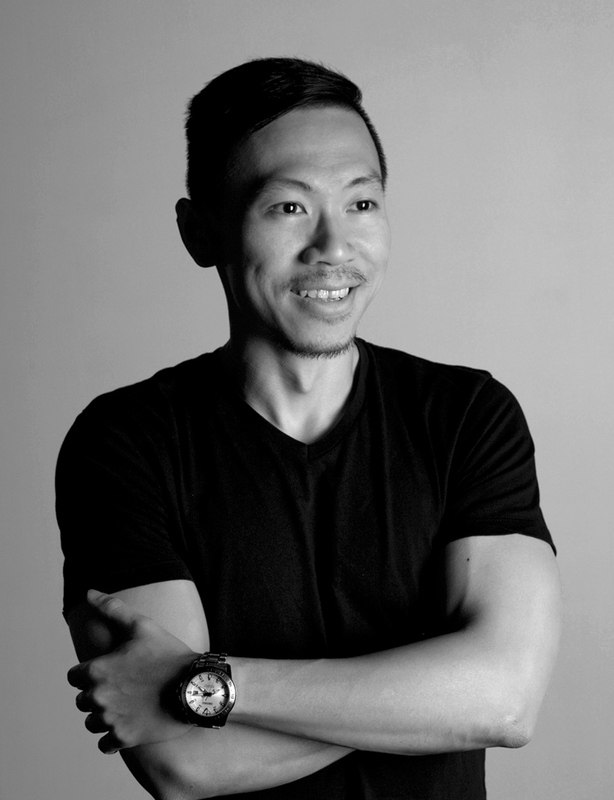 Rendian’s flair for animation and attention to detail has seen him work on some of our most-awarded websites. A jedi like his father before him, Rendian is super patient and methodical. 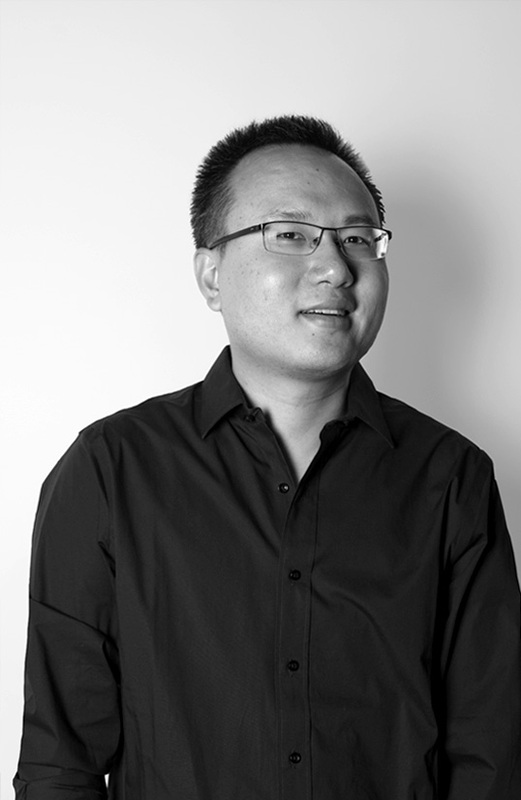 He’s a creative problem-solver, helping to train designers in understanding the digital world. Robin is a talented full-stack PHP web developer, with both front-end and back-end web development skills. He creates high quality, engaging websites that are also thoroughly tested and optimised. A multi-tasking team player, Robin likes a fast pace and brings his logical thinking, high energy and positive attitude to our extensive service offer. When not creating amazing sites, Robin enjoys cycling, bushwalking or photographing portraits and landscapes. Born in the South of France to British and French-Australian parents, Julia’s projects come to life on screen, on paper and on stage. 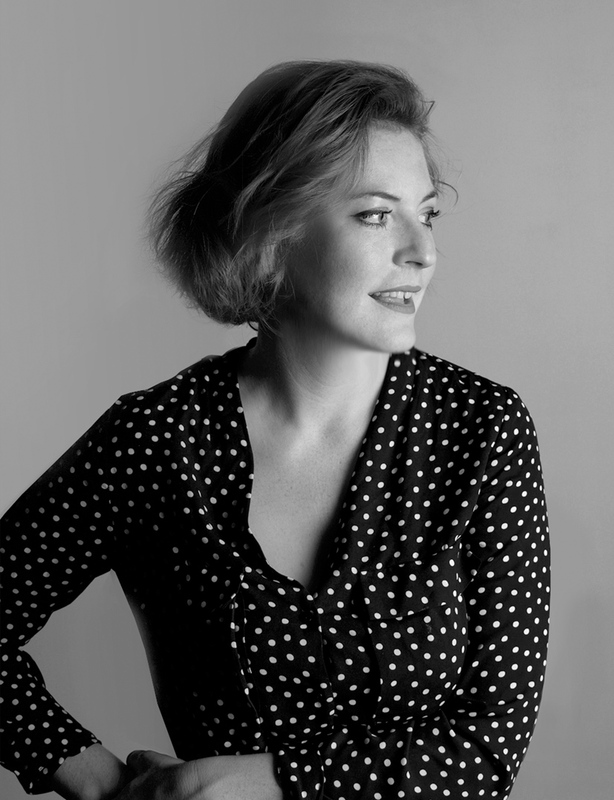 With a Masters Degree in Design, Julia’s projects have taken her from Paris to Abu Dhabi, Montreal and Berlin. She’s collaborated with stage directors, musicians, sound, motion and fashion designers, photographers and choreographers. Julia’s keen eye has also been crucial in her role as a judge for the 2017 Webby Awards. Julia worked most recently for the Franco-Canadian creative agency Circo de Bakuza delivering brand design and strategy, packaging, 360 global campaigns, event art direction (football ceremonies) and advertising. Clients included Carolina Herrera, L’Oreal, Comme des Garcons, Nina Ricci, Prada, Montreal Opera, Bell, UEFA and FIFA. A love of dumplings and champagne motivate Julia’s truly wonderful work and outlook on life. She brings this energy to every project, producing vibrant, memorable creative. As our resident songbird, Cristina is also a talented art director and copywriter. Graduating with first class honours in a Bachelor of Design (Visual Communication) she brings over 9 years’ experience to the team. Cris has worked on a broad range of branding, print and digital projects for clients of all sizes. Her copywriting and strategy skills have seen her developing integrated brand campaigns across media. Cris has acquired a wealth of knowledge in UX and e-commerce, keeping up-to-date with emerging trends and shifts in user behaviour. She’s also a judge for the 2017 Webby Awards, (aka the Oscars of the Internet). A runner with a love of long distances, Cris can often be seen racing around the Inner West. She uses this time to meditate on creative briefs and come up with unique ideas. After completing a Bachelor of Design, Phil worked in a range of top Sydney studios before moving overseas to gain international experience. Having worked in London, Amsterdam and Den Haag, Phil brings a unique perspective to the team. Highly creative, Phil is particularly skilled at typography, illustration and branding. He has worked on a broad range of projects for clients across a range of sectors, from large corporate accounts to non-profits. Phil is passionate about design, live music and climbing volcanoes. This drives his desire to discover new things, particularly around digital design and branding innovation. Creativity is in the genes with the next generation Castillo working his way up through the design world. Adrian grew up coming into the studio, did his work experience stint at 15 and hasn’t looked back since. 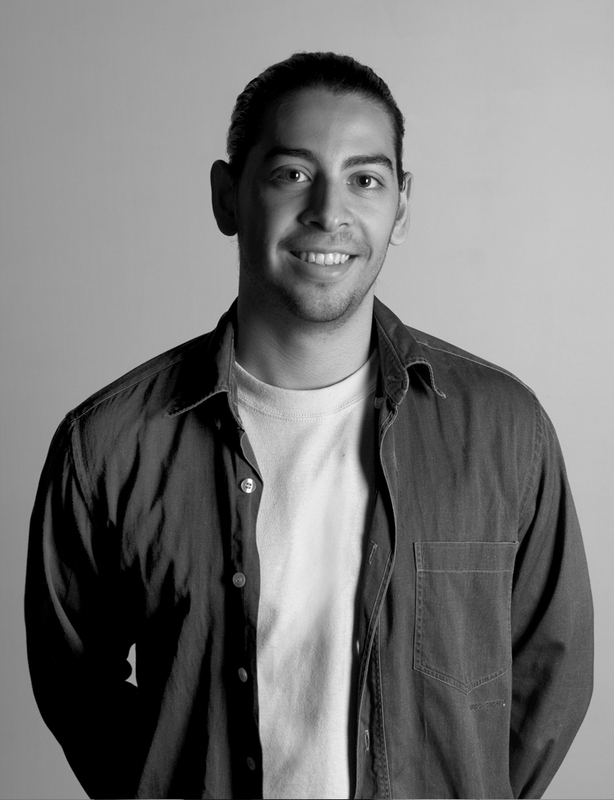 Adrian has completed his Bachelor of Design in Visual Communication at UTS. He won his first design accolade at 18 when he was named a finalist in the Red Bull design competition for Australian surfer Sally Fitzgibbons. Adrian is an accomplished photographer and musician who has a recording contract, been played on Triple J and tours with his band The Filthy Teens. Hailing from idyllic Arcadia, Erin brings a sense of adventure to every project. Her innate love of learning and problem-solving informs everything she does. Designing the website for RunWest, developing taglines for Creative Cruising, delivering an elegant design strategy for Paradice: Erin is always ready to take on new challenges. 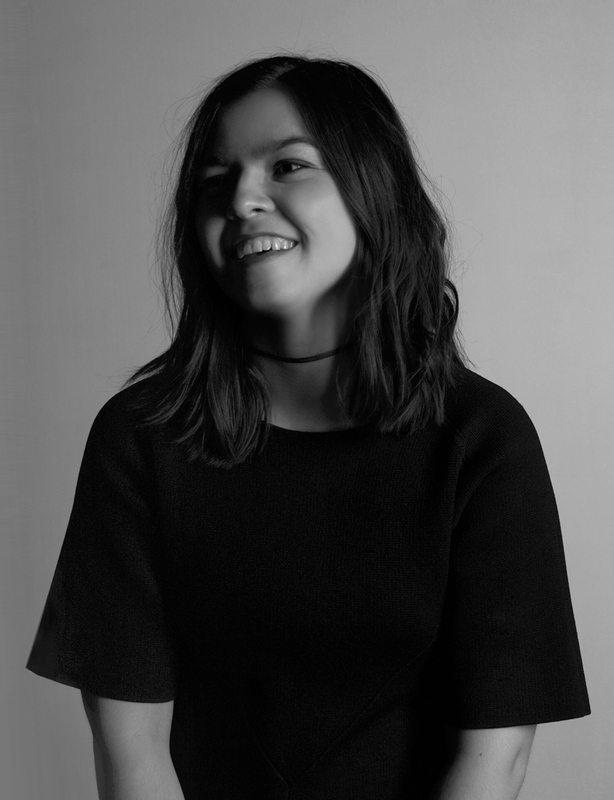 With a Bachelor of Design in Visual Communication from UTS, Erin has an affinity for a diverse range of design disciplines and discovering new inspirations and processes. Erin is never happier than when she’s ranging the great outdoors with her new puppy. This love of nature keeps her work grounded and fresh.